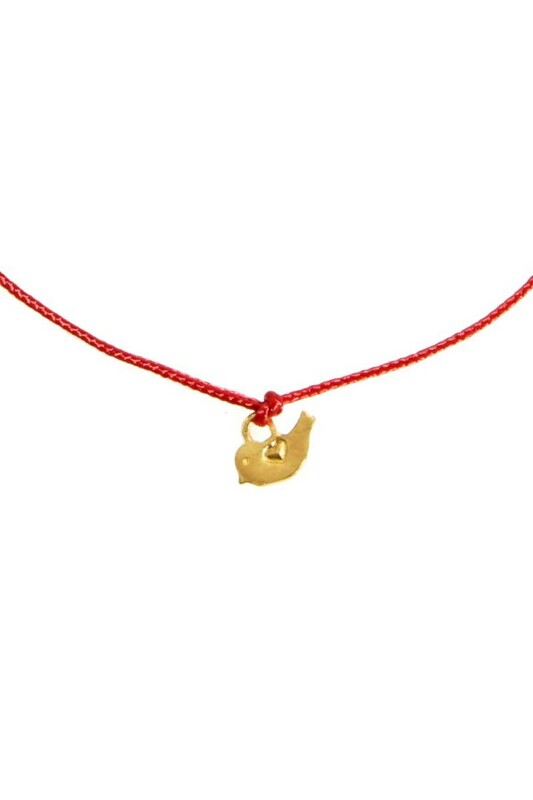 Lovely red bracelet with little golden-plated bird with heart. 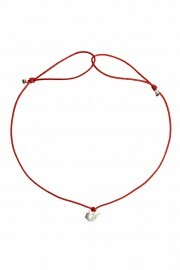 Strong nylon band, sliding knots to easily adjust the bracelet size. 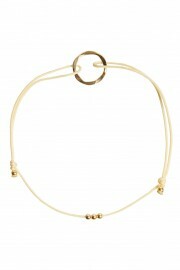 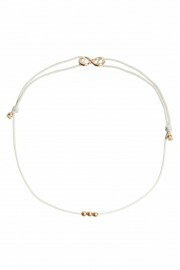 Wear it alone or style it with another bracelets.